Gale Howard Cluff, 76, passed away March 11, 2015 in Mesa Arizona. He was born in Pima Arizona, on April 28, 1938. 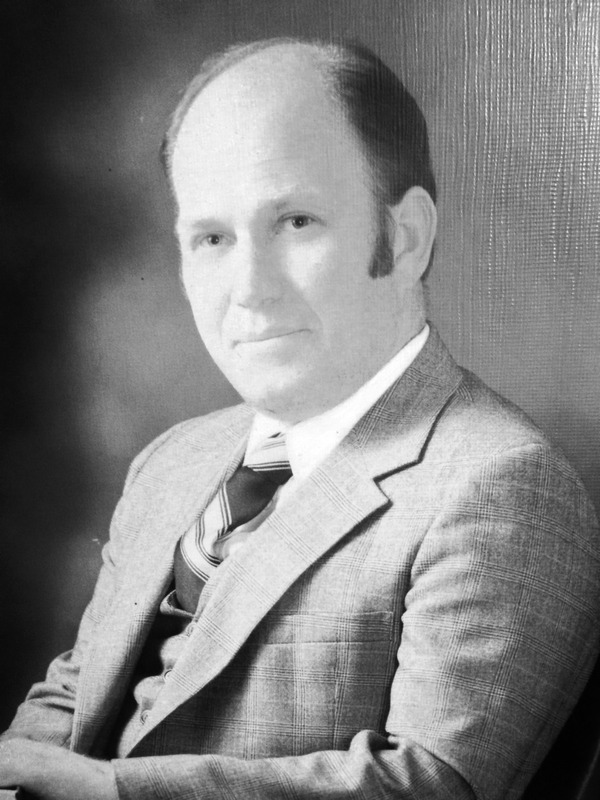 During his life he touched the lives and hearts of so many through his service in the LDS church in a variety of callings including Bishop and Stake President in the Covina California area; and as a teacher and school administrator in Covina, Principal of Hanford High School, and Director of Curriculum for Chapman University. He was actively serving and working through his “retirement years” up until being called back to his heavenly home. He is survived by his wife and best friend of 57 years, Karen Ann Batty; his four children (Cody, Kevin, Curtis and Lori) and 10 grandchildren. His love for his family, dedication to the service of others and deep commitment to the gospel of Jesus Christ will live on in the hearts and minds of those who know him. Services will be held at the Rainbow Lake Ward, 1520 Church Lane, Lakeside Arizona, at 2pm Wednesday March 18, 2015. A short memorial service will take place on March 19, at 2pm in the Caldwell Funeral Chapel, 112 E Main Street in Safford Arizona. Each service will be preceded by a viewing from 12:30pm to 1:30pm. I’m so sorry for your loss. May your memories always be among the most precious possessions you hold dear. May our Heavenly Father hold you in His loving arms and comfort you. May the promise of life eternal fill your heart with peace. Heartfelt prayers are with you. Acts 17:31; John 11:25; Revelation 21:3,4. Mattthew 6:9,10.